I like to think I am a very organized person. In fact, my mom has told me on multiple occasions she admires my organization. 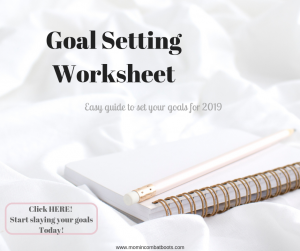 I am not crazy about my organization but I do like to have some sort of structure to my day and that begins with organization, whether that is the night before or the day of. Recently, I committed to maintaining a planner. Not a calendar app on my phone but a hard copy, pen to paper planner. 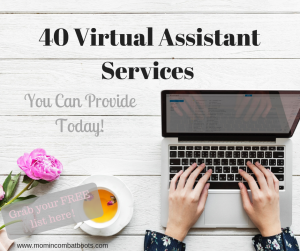 Now for a busy mom of two, with a full-time job and a business on the side, you may be thinking how can you fit one more thing into your day?! Well, I thought the same thing, but figured I’d be fine. I purchased my first planner back in September and almost never used it. In fact, I lost it quite a few times and eventually, it became my daughter’s scribble book. 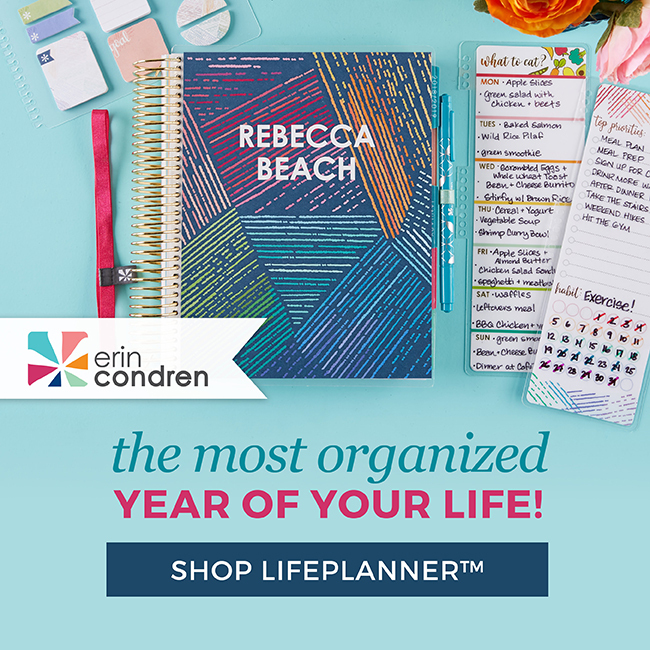 Fast forward, I purchased an Erin Condren LifePlanner as a Christmas gift for my niece and threw one in the cart for myself as well. And even then, it wasn’t until late June that I really decided to make a conscious effort to organize my life using a planner. 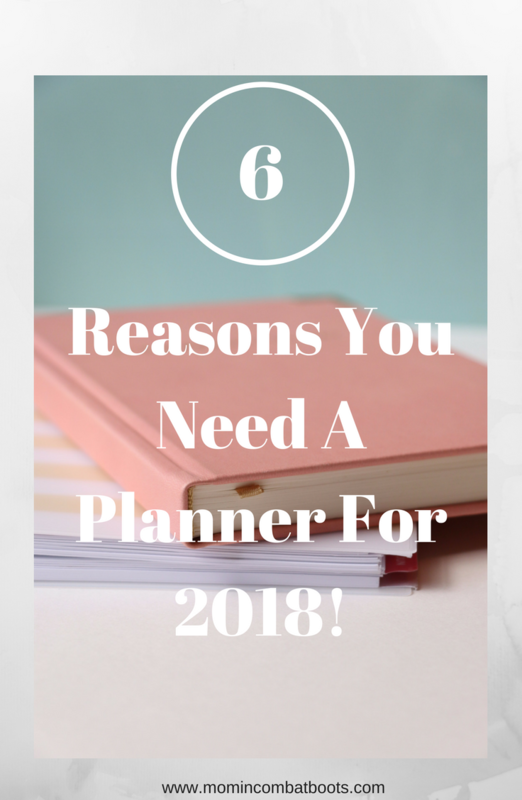 Check out my list of reasons why planners are excellent tools and why you need one this year. This post contains affiliate links, for more information visit my disclaimer page. Helps with time management. Planners help you lay out all the important events of the week. You create a snapshot of your week, and while it may look busy, writing it all down makes it easier for you to accomplish each task. You’ll be able to visualize how much you can actually do during the week. Provides a sense of accomplishment. I use a lot of checklists in my planner. The feeling I get when I check something off my list is amazing! You feel as though you are tackling your goals and making headway. Keep up with important events. 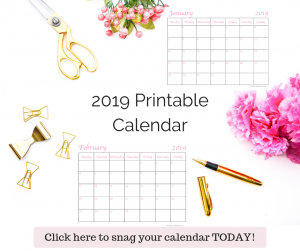 Whether you have weekly ballet class or don’t want to forget to pay the next cell phone bill, a planner will aid in remembering important events. Unleash your creative side. Planners nowadays are fun, colorful and allow you to create your own theme. There is a multitude of accessories available from fun stickers to beautiful decorative tape, you are sure to find your creative planning style. Provides stress relief. Not only is this a creative outlet, but you are less inclined to over plan your week. 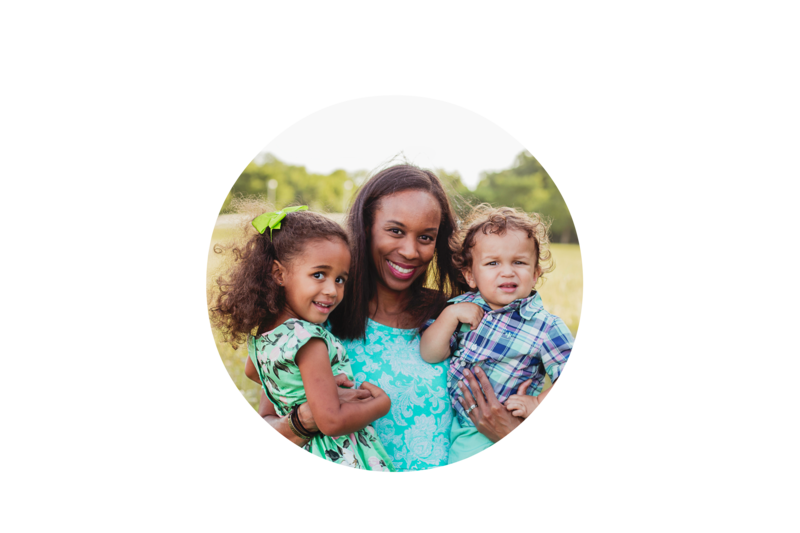 Scheduling more than you can handle was a problem of mine once we had children and I found myself more stressed and less enjoying time with my family. Disconnect from your phone. With a planner, you eliminate the need for your phone. If you are like me and want to spend less time with your phone in your hand, this is a great way. Plus you aren’t using boring apps that don’t allow for creativity and are constantly evolving and updating. There are a ton of planner options available. It can get quite overwhelming, really. 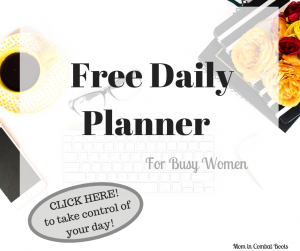 My go-to planner currently is the Erin Condren LifePlanner. It has a monthly spread as well as a weekly layout that can be set up horizontally, vertically or hourly. I absolutely love the layout of this planner. And if you time it right, they have pretty good sales and can sometimes earn up to 30% off! Are you planner obsessed? Let me know in the comments which planner is your favorite!